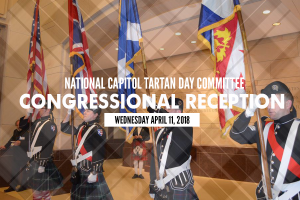 Hotels | Official site of Tartan Day | Washington D.C. 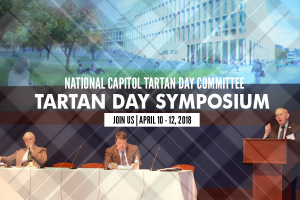 Here (below) are some hotel choices if you are travelling to Washington, DC for the 20th Anniversary of Tartan Day during the week of April 10 – 12, 2018. There are, of course, many other possible choices; consult your favorite travel locator. We recommend you move VERY QUICKLY to get your hotel reservations made, as Tartan Day coincides with the Annual Cherry Blossom Festival in DC, and the city is mobbed with tourists. More to the point, every hotel in town fills up and come March, most jack up their prices–sometimes double their usual rates. These are all good choices, based on location and general reasonableness of rates. There are of course many others. Just make sure you get a confirmation number! Hotel Lombardy, located at 2019 Pennsylvania Ave, NW–right next door to the Arts Club of Washington and across the street from the World Bank Bldg. and three blocks from the white House. (The priciest of the bunch, it is also the most convenient. This is where most of the Tartan Day panes and speeches will happen this year.) Phone: (202) 828-2600. Holiday Inn – Central, located at 501 Rhode Island Ave., NW (only 6 blocks from the White House). Phone: (202) 797-1078. Holiday Inn – Capitol Hill, located in the 400 block of New Jersey Avenue, NW, right at the base of Capitol Hill. Phone: (877) 831-3613. Hyatt Regency – Capitol Hill, located at 400 New Jersey Ave., NW, at the foot of Capitol Hill, and right across the street from the Holiday Inn. Phone: (202) 737-1234.